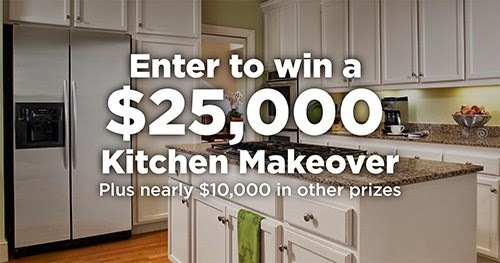 American Home Shield is giving you a chance to win a $25,000 Kitchen Makeover! I know my kitchen could sure use a makeover its living in the 80's. American Home Shield is a company which offers appliance coverage, so like if you were to purchase a $2000 stainless steal fridge and 31 days later it dies don't worry American Home Shield has you covered. You can also purchase a system plan from American Home Shield which is things like pluming, electric and more. American Home Shield also offers a combo plain which insures your peace of mind basically because anything that breaks home related is most likely covered when the plan is purchased together. Visit American Home Shield by clicking here. 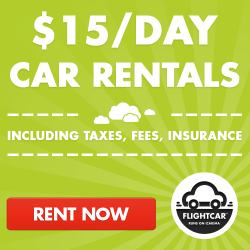 There's no place like home … until something goes wrong or breaks down, leaving you with hundreds if not thousands of dollars in unwanted expenses. There are many benefits to owning your own home, but every homeowner also knows that a lot can go wrong, and when it does – it can be costly. On average, American homeowners can spend one to four percent of their home’s value annually on maintenance and repairs, according to Freddie Mac. In fact, a 2013 study conducted by Decision Analyst for American Home Shield found that within a 12-month period, the typical household will spend an average of $1,302 on repairs and replacements. Homeowners looking to upgrade their homes and kitchens can enter to win several new appliances, gift cards and home items in the “Summer of Giveaways” sweepstakes from American Home Shield, the nation’s largest provider of home warranties. Through September 30, 2014, American Home Shield is giving away $10,000 in other prizes and entries for a chance to win the grand prize – a $25,000 kitchen makeover! For official rules and more, visit quote.ahs.com/SummerofGiveAways.